on the 4th til the 6th of December in stand G21. We will show you our RFID long range readers and ANPR cameras for parking application. 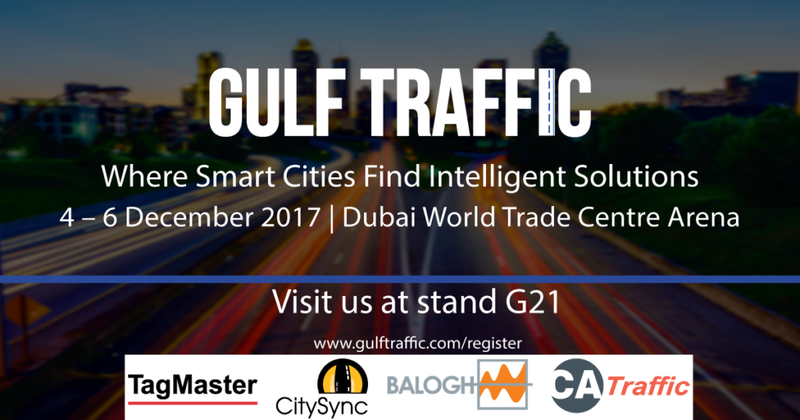 Besides that we will also show you our new ITS products including our traffic radar and city surveillance software (Catalyst).